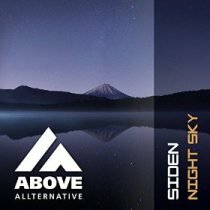 SIDEN is one of the upcoming talents from Above All Records. His hard, dark, techy signature sound is finding his way to a lot of DJ’s with support from Alex M.O.R.P.H., MIKE, Darren Porter and many more. The remix is made by Hueman & Morrill and gives a great Progressive twist to this release! Check out the stores & portals!